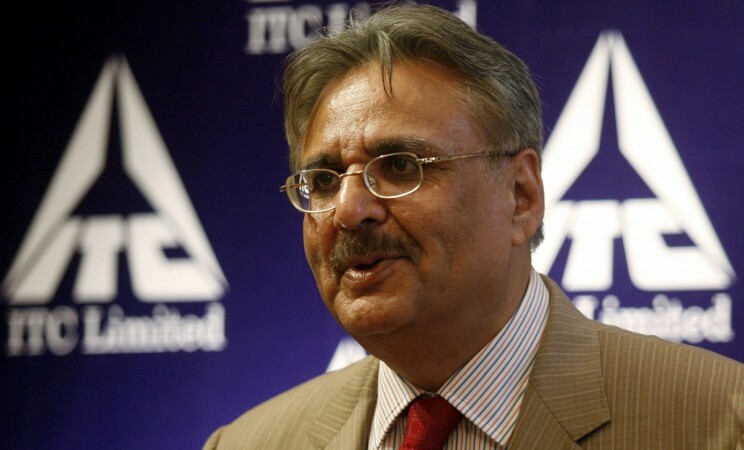 ITC chairman Yogesh Deveshwar said some Indian NGOs are acting at the behest of foreign funders. The chairman of the largest cigarette maker in India, ITC Ltd., has alleged that U.S.-based organisations are aiding the anti-tobacco lobby in India and indirectly promoting tobacco/ cigarette smuggling in the country. Various health advocacy groups and activists in India are currently spearheading the anti-tobacco campaign, calling for stringent anti-tobacco laws. The government has directed all the tobacco/ cigarette manufacturing companies to increase the size of health warnings on tobacco/cigarette packs to 85 percent, which has led to a few tobacco companies moving the Supreme Court against the order. ITC and other major tobacco companies had earlier observed a two-week factory shutdown against the government decision. ITC chairman Yogesh Deveshwar, while speaking to the media on Thursday in Guntur, Andhra Pradesh, said that a few Indian NGOs were acting at the behest of foreign funders in the U.S., Mint reported. When asked if he has some concrete evidence to back his claims, Deveshwar said that ITC has passed on some information to the government. "This kind of money, where is it is coming from? Behind this are vested interests. Where money is given into the hands of so-called NGOs, who are being influenced to kill local brands knowing fully well that smuggled cigarettes of some other industry are going to be used here," Deveshwar was quoted by Mint as saying. The Tobacco Institute of India (TII), a representative body of tobacco makers, said that the government's stringent rules on pictorial warnings would facilitate the sale of illegal cigarettes, which are imported in the country and do not carry the necessary health warnings. Since smuggled cigarette packs will not carry the necessary health warnings, people can consider them safe leading to their widespread consumption, TII's official statement said. "You do not have to terrorise the consumer by covering the whole pack with warning," Deveshwar added. ITC is a major stakeholder in India's $11 billion tobacco industry, accounting for over 80 percent of the cigarette production in the country. It is the maker of popular cigarette brands such as Gold Flake, Classic and Navy Cut. Meanwhile, the government is mulling to ban total Foreign Direct Investment in India in the tobacco sector and a proposal has already been forwarded to the commerce and health ministries, and the NITI Ayog.